Uses: Protect blueberries, cherries, grapes, vineyards, orchards, fruit trees, vegetables, and other crops from butterflies, birds, pigeons, rabbits, squirrels and other similar pests destroy, but won’t harm them. Net size, mesh size, wire diameter and other specifications can be custom. PE bird nets are stronger and last longer than polypropylene (PP) or nylon bird nets (which can rot and deteriorate). It’s also heavy duty. 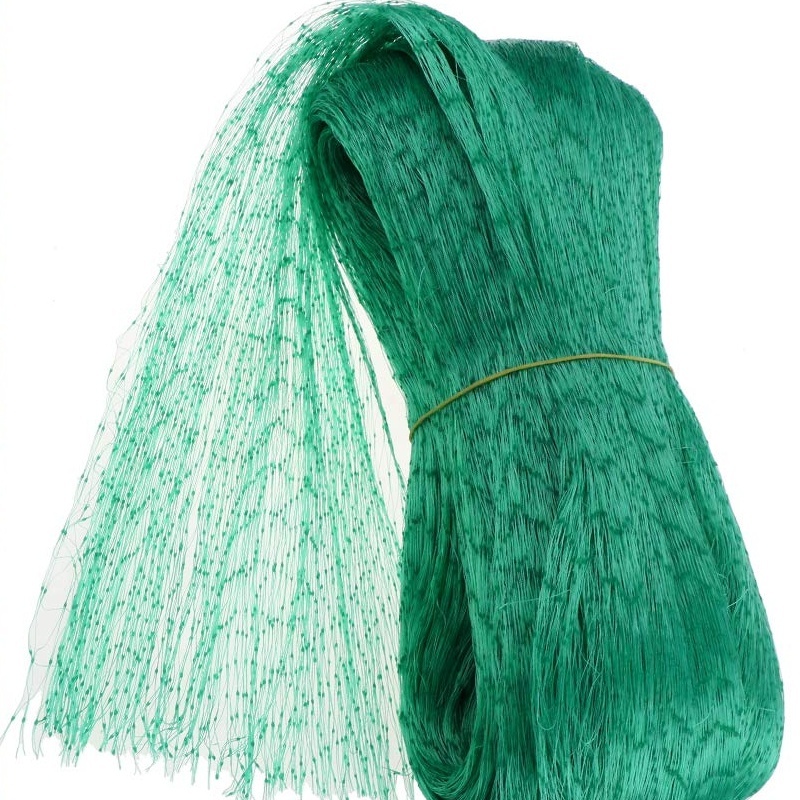 All our garden/bird nets are UV treated for durability and high performance. Anti bird netting has a large family. Materials of bird exclusion netting can be polyethylene, polypropylene and nylon. Mesh openings are available in various sizes to match different purposes. White, black and green colors give you multiple choices. With so many types, maybe you have got confused about choosing the right netting. 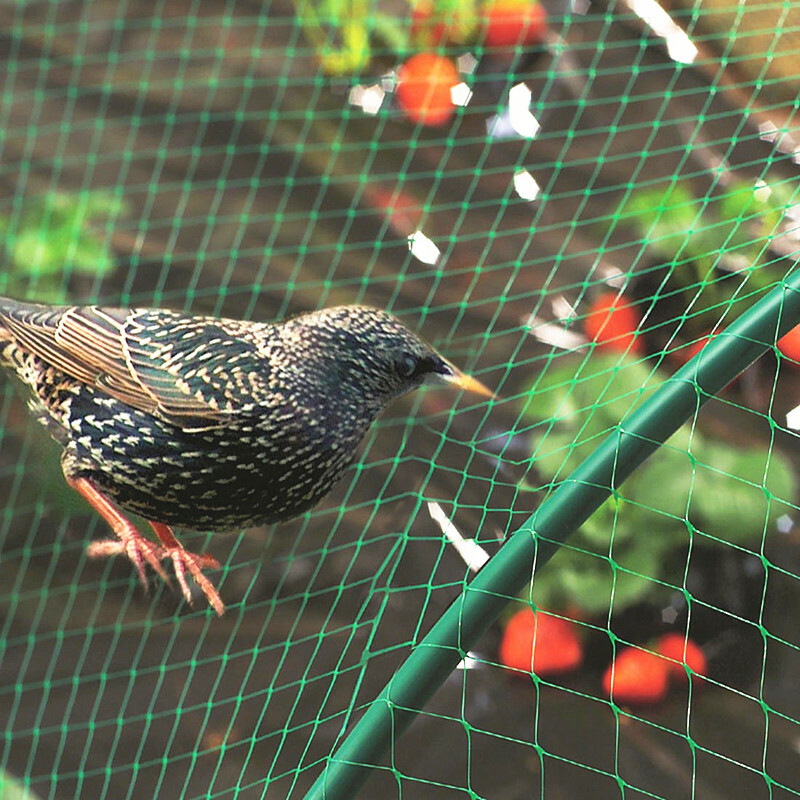 Overbuying is very frequently found among gardeners or farmers who use bird nets for the first time. To avoid wasting your money and maximizing the function of the net, here is a short guide of selecting bird netting. If you can’t find you answer in the text, please contact us for experienced advice. Extruded netting is made from polypropylene with UV stabilizer. It is flexible and tough. Lightweight makes it need less supports or even directly cover on the plants. Compared with other bird exclusion nettings, it is quite an economical alternative to entry-level usages. This kind netting is optimum choice for gardening, excluding cabbage white butterfly and protecting your fish. Knotless netting is a kind of knitted polyethylene net. Generally speaking, it is much stronger than extruded one while cost a little more. Knotted netting is often fabricated by high density polyethylene and nylon. Knotted structure adds extra strength and durability. This type netting is frequently used in commercial areas such as office building, school courts and so on.